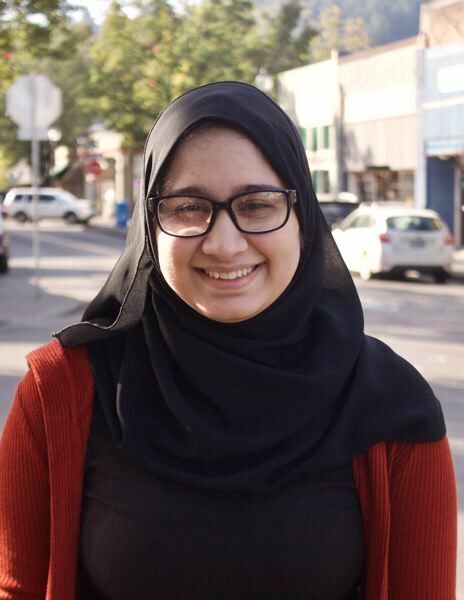 Sarah Ali, a student at Centennial High School, has been named a 2019 Coca-Cola Scholar, earning a $20,000 scholarship. She is one of 150 high school seniors selected from a pool of 95,715 applicants. The scholarships are based on academic excellence, leadership and service and community activities. Ali was also recently named one of Gresham's Great Young Citizens. Of Iraqi heritage, Ali is active in many organizations including Future Business leaders of America, Human Trafficking Awareness Club and Key Club. She is president of Centennial's National Honor Society chapter and Gresham's Youth Advisory Council. She volunteers in the Food4Families pantry, the March of Dimes and the school's Eagle Scream Fest.